Sector #14 – COLOGNE plays SECTOR – Dec. 26th 2014. 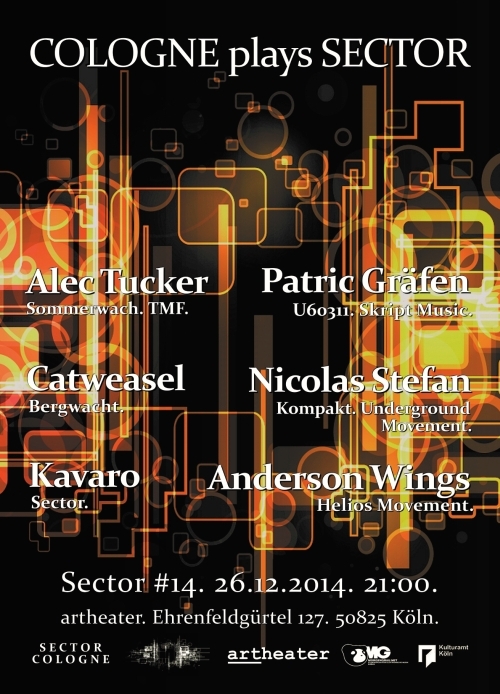 We finish this fantastic Sector-Year 2014 with this special event at December 26th: Sector #14 – COLOGNE plays SECTOR. These authentic dj’s from Cologne are part of it: Alec Tucker, Anderson Wings, Catweasel, Kavaro, Nicolas Stefan & Patric Gräfen. 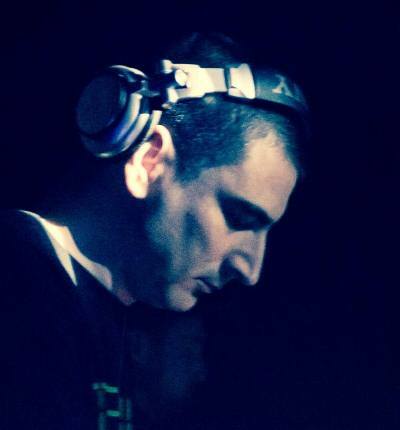 Clubbersguide New York interviewed Kavaro. Read and enjoy this feature about Kavaro included with an interview and an exclusive guest mix for Clubbersguide New York. „In the 90’s people were going to parties for the excellent djs. Today mostly they only come to the parties with headliners known for their productions and releases of their music, often not known for good dj sets“. I/Y and Kavaro at Sector #13.